The recent restock I did of my Bath & Body Works cache. I’ve been a fan of their body creams and shower gels and candles since I worked there a million years ago, which is also when I discovered my signature scent: Moonlight Path. (A Thousand Wishes is a new favorite.) You can stock up, too, because Signature Scents are currently buy three, get two free. Such a bargain! The Weight of Feathers by Anna-Marie McLemore which is like Romeo and Juliet if the Capulets and Montagues were traveling circus-esque performers. 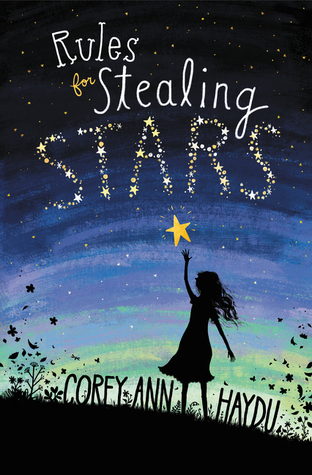 The writing is lovely and the story is so imaginative. I’m really enjoying it so far. Season 2 of The 100, finally! I’m woefully behind on TV viewing, but I’m definitely wrapped up in this second season of a show I never would’ve imagined liking. Movie-wise, my husband and I recently saw The Revenant, which was excellent. Super graphic and visceral and intense. I can totally see why Leonardo DiCaprio is getting so many accolades during this award season. 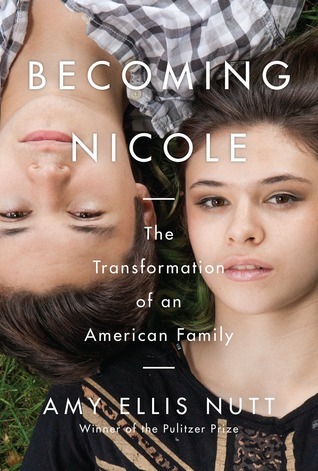 Becoming Nicole: The Transformation of an American Family, a non-fiction book that’s both compelling and accessible. 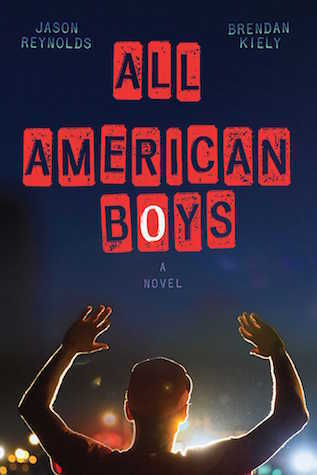 It centers around a set of identical twin brothers, Jonas and Wyatt, and Wyatt’s slow (often rocky) transition into his true self, a girl named Nicole. I’ve learned so much about gender and gender identity thanks to this book, and I’m so impressed with Nicole and her strength. I highly recommend giving it a read. The #AuthorLifeMonth photo challenge, hosted by Dahlia Adler. It’s all about books and writing and inspiration, and I’m having a blast with it. Check out the hashtag on Instagram for pictures from days 1 and 2, then join us! For another month of excellent reading. January was full of stand-out books, all of which I reviewed in my monthly Wrap-Up post. If you’re looking for recommendations, I’ve got four YAs and an adult fantasy (The Night Circus — love, love, love!) for you to consider. Hopefully February will bring just as many amazing stories. Remember my last Currently… post, in which I wished for snow? Well, we got it! A legit blizzard hammered the east coast; it started snowing last Friday at lunchtime and didn’t stop until late Saturday night. We had feet of snow — there’s still tons of it lining the roads. My daughter and her friends have had so much fun playing in it (she was out of school for seven days, plus the weekend in-between) and we didn’t lose power, so well done, winter.